Spawning countless iterations of block-based puzzle games across the world, Tetris is one of the most well-known and most beloved properties to ever grace a video screen. 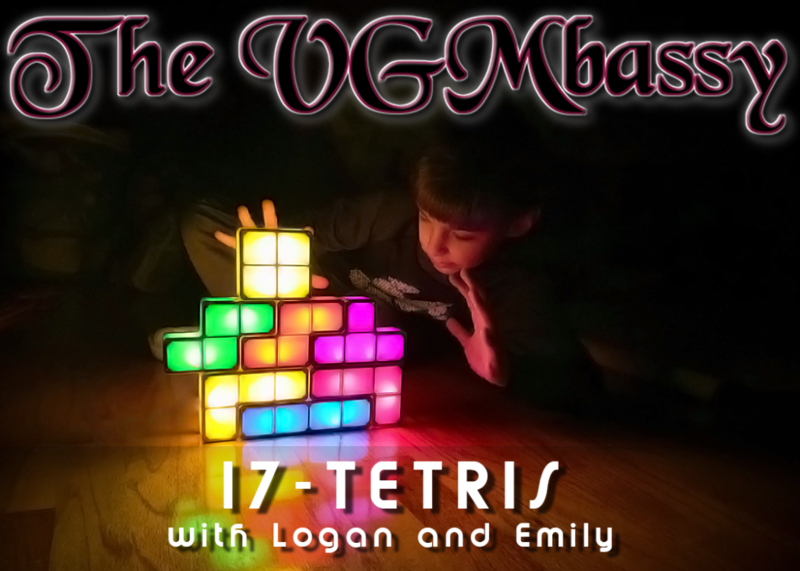 Lately, Ed’s 7 year old son Logan has been bitten by the Tetris bug, and he was super excited to be joined by his friend Emily to talk about it on The VGMbassy. Together, the pair share unique and fun music from over a decade’s worth of Tetris games and chat about their favorite titles and block-clearing techniques. Logan comes up with his own concept for a new kind of Tetris game, and Emily falls in love with the musical stylings of Neil Voss. “Drop” on by and take a listen! Special thanks to my wife, Myla Wilson, for the photography work on this episode’s image. 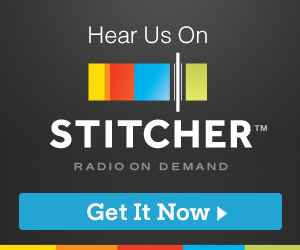 A huge thank you to our supporting Patreon patrons: The Diad, Michael Bridgewater, Chris Murray, Cameron Chiles, Scott McElhone, Chris Myers, Donovan Orofino, Cameron Werme, Carlos, and Alex “The Messenger” Messenger!